With glaring statistics pointing to humans as the cause of environmental pollution, the Energy & Conservation Organization (ECO) Agency is ready to do their part to help the university. Their initiative seeks to retrofit lighting with energy-saving light-emitting diodes (LEDs). Last week, they achieved a victory toward their goal. Spearheaded by Senior Class Senator Melissa Wyatt and ECO Agency chair Nika Hosseini, a bill in the Student Government Senate was met with unanimous approval to have LED lights implemented in all future university construction and for retrofitting to happen as soon as possible. The LED lights would reduce light pollution and would concurrently eliminate the use of bulbs containing mercury and other metals. This makes them last 10 times longer than the existing light bulbs used by the university. They also produce a better quality of light for increased visibility and reduced maintenance costs. 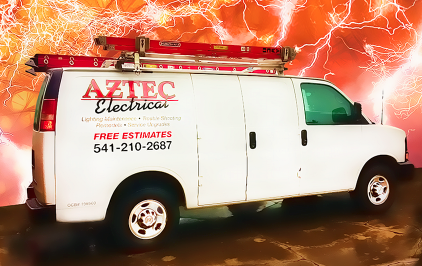 Aztec Electrical provides retrofit lighting services to businesses and homes through out Southern Oregon. We are a trade ally with the Energy Trust of Oregon and will help improve your ROI with incentives and cash rebates, ask us how. 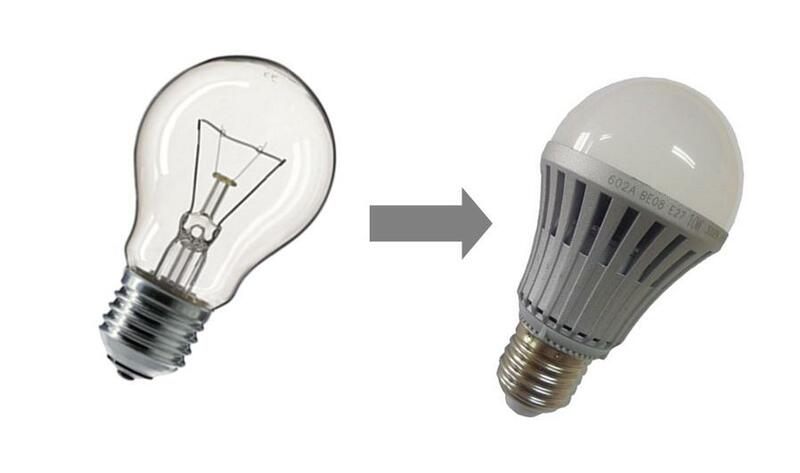 There was a 62.5 percent decrease in energy from using LED bulbs and it proved to be more cost-effective. A cost-benefit analysis was conducted that studied the energy usage and costs of current lighting across campus, showing that having LED lights installed would result in energy savings of 50 to 70 percent. Research at benchmark institutions has shown similar benefits. There were anticipated savings of $25 million over seven years at the University of North Carolina and 66 percent energy savings at Dartmouth College. Massachusetts Institute of Technology observed an increase of 100 percent in student usage of areas on campus that had been retrofitted with LED lighting, a trend that is likely to be replicated on the University of Miami’s campus.